This screw oil press machine is a new generation of low-temperature screw oil press designed specifically for various kinds of oil materials especially for organic plants and high value-added cash crops in the hot or cold oil press. In the pressing, it enjoys the advantages of low-temperature oil, high oil extraction rate and little residue. After pressed, it owns the features of light-color oil, high quality, rich nutrient to reach international standard market. 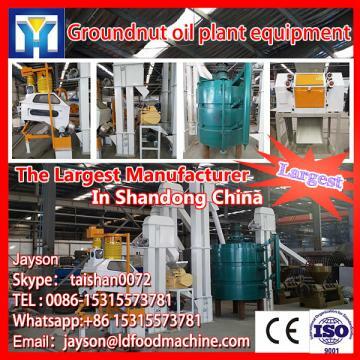 The screw oil press machine is suitable for pressing de-hulled rapeseed, peanut, soybean, olive, walnut, corn germ, rice bran, tea seed, safflower seed, seabuckthorn seed, neem seed, rubber seed, pepper seed, tomato seed, watermelon Seeds, grape seed, flaxseed, evening primrose, pepper seed, castor seed, citrus seed, cocoa beans, coffee beans, basil, almonds, peach kernel, rose fruit and other vegetable oil materials. The low-temperature pressed oil has the advantages of light color, rich nutrient. 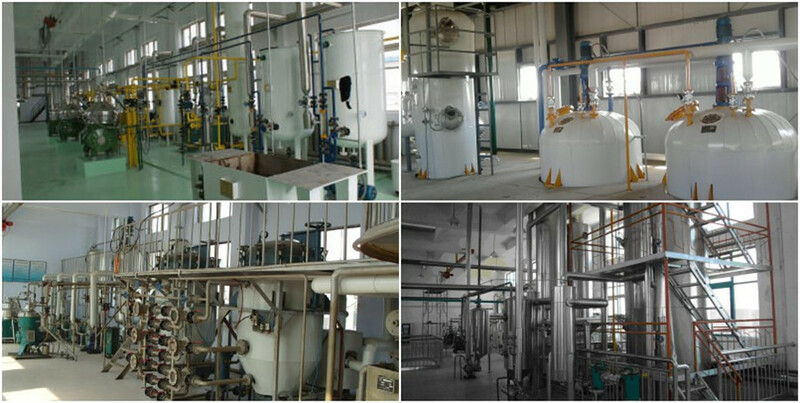 It can get pure natural oil after precipitation and filter, save refining cost and reduce consumption. Low-temperature compression does little damage to protein and is conductive to the full use of oilseed protein. When beginning to press, the temperature is low(room temperature: 10℃ and 50℃). During the pressing process, the oil has no contact with any solvent, acid, alkali, bleaching soil and chemical addictive. The pressed oil and cake have little loss in nutrient and micronutrient. The protein in cake is high. 1.Energy Saving--Compared to other factorys' oil press machine, ours can reduce the electric power about 40% under the same output. In the calculation of saving 6 kwh per hour, it can save 30 RMB per day. 2.Labor Force Saving--Compared to other factorys' oil press machine, ours can reduce the labor force about 60%, because 1 to 2 person can operate the machine. It can save labor cost about 40RMB per day. 3.Wide Use--A machine serves several purposes. 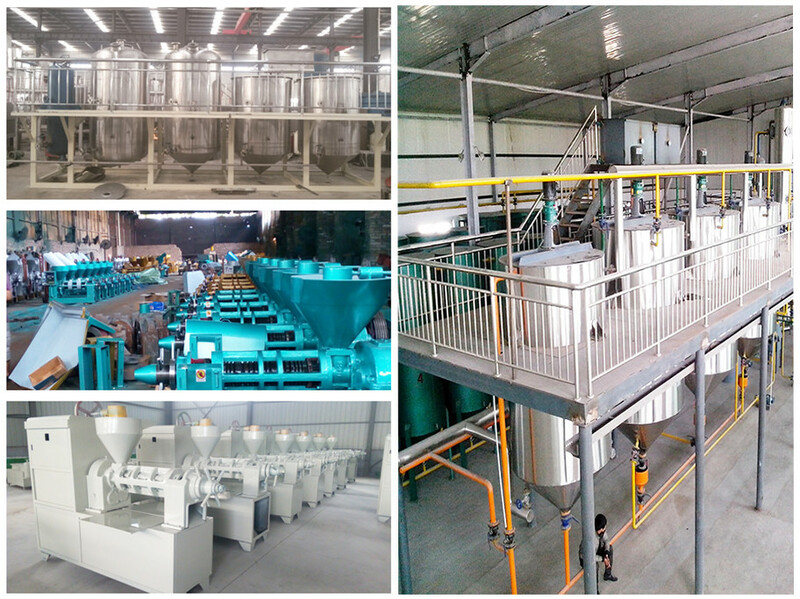 This machine can press peanut, flaxseed, sesame seed, rapeseed, sunflower seed, cottonseed and soybean. Multi-Stage compression, a squeeze the net. 4.Pure Oil--LD filter residue to ensure pure oil and be in line with health and sanitary standards. 1, A collection of the advanced oil extraction machinery manufacturing technique at home and aboard, and all using GB steel and spare parts, this machine has the advantages of compact design, heavy stability, easy installation, Durability, elegant appearance and so on. Its service time is more than three times than other ordinary oil press machines. 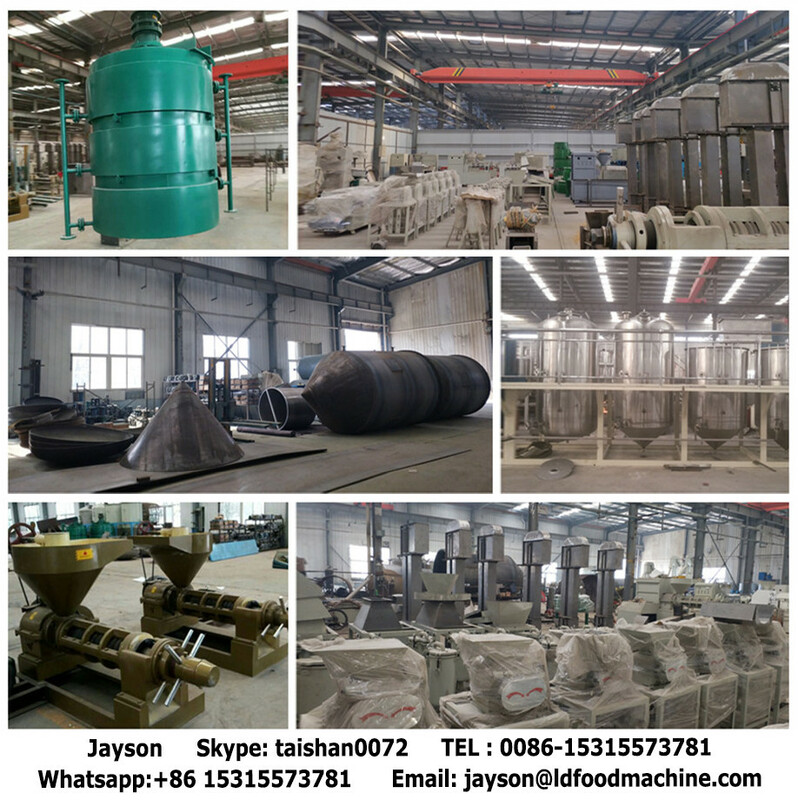 2, Adding seed frying and automatic control temperature rising control, changing the traditional way of grinding press by dry cake, our machine can reduce the preparation time, reduce the consumption and machine wear, and prolongs service time. If in intermittent manufacture, the pressing barrel can be automatically heat preserved. The machine uses multi-stage pressurization and LD filter system to improve oil extraction efficiency and oil quality. 3, All-round press, this machine serves several purposes. 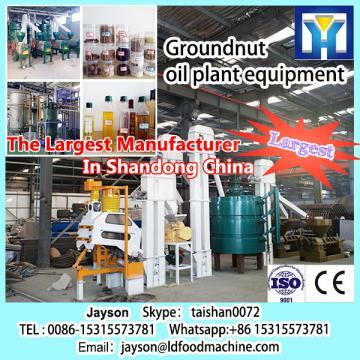 I t can press peanut, soybean, rapeseed, cottonseed, sunflower seed, sesame seed, tea seed, tung seed, castor, almond, flaxseed, and other oil crops. 4, Suitable for four seasons: Due to the temperature control system, this machine can automatically adjust the oil temperature according to the change of ambient temperature to achieve the effect of rapid fine filter so as to ensure normal production in a variety of climatic conditions. The screw is made of Cr12 mould steel, It has high strength, good hardenability and good wear resistance. 1.The machine is treated with rust proof and moisture proof before Skype： taishan0072very, Single purchase using standard export Wooden packing or according to customer`s requirements. 2.Bulk purchasing useing standard 20 foot or 40 foot container. The small parts are packed in wooden cases and the larger parts are wrapped in plastic sheeting. 1. We have been long-term cooperation with many famous shipping agent. Also we can arrange the shipment as your needs. The warranty time is one years. Within Warranty period, if under the usage of instruction sheet, any product broken or damage, we will offer the replace for free. We pay for the freight for domestic market.